Nic Benns is a titles designer and creative director of design and live-action studio Momoco. After graduating from Cambridge University, he moved to the United States to attend the California Institute of the Arts where he studied experimental animation. He worked for a few motion design studios including yU+co. before setting up his own studio with Miki Kato called Momoco in Hollywood. In 2000, he returned to the UK to expand Momoco. His film credits include An Education, Contraband, 30 Days Of Night, and Alien vs. Predator. Nic has also designed the titles for the television shows Luther, Ripper Street, The Fades, and Great Expectations. 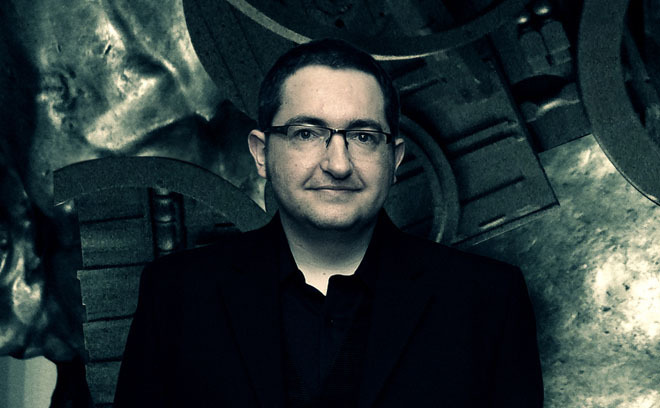 In 2010, he wrote and directed the sci-fi short Copelia, and in 2012, Momoco won the Primetime Emmy for Outstanding Main Titles for their work on Great Expectations.